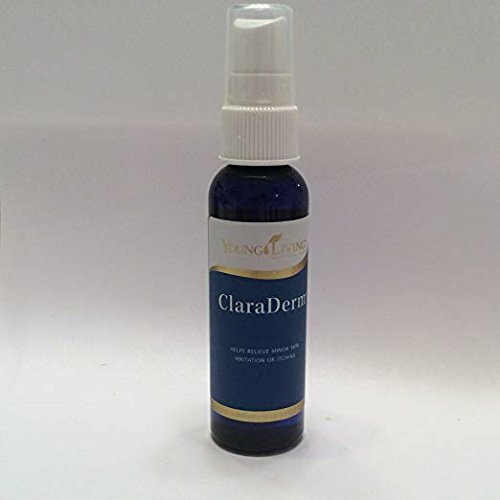 ClaraDermâ"¢ Spray helps reinvigorate skin and relieve irritation. Its gentle spray is a blend of nature's most soothing and calming essential oils in a base of fractionated coconut oil. It is especially comforting for stressed skin before and after childbirth.